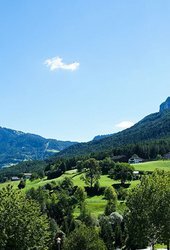 Spend your camping vacations in Fiè allo Sciliar/Völs am Schlern, in the heart of the Dolomites. Find your accommodation of choice and send us your informal inquiry. Having read and understood the Privacy Statement made available at this link, and with reference to the data processing activities for which the Data Subject’s consent is required by law, I hereby consent to my Personal Data being used by Camping Seiser Alm for the sending of promotional messages and marketing communications, including newsletters, regarding their promotions, offers etc., carried out by automated (e-mail, SMS etc.) and non-automated means (regular mail, telephone calls by operators).